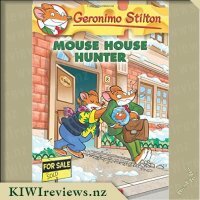 After being enrolled in the Song Festival, Geronimo Stilton's song, "Welcome to New Mouse City," goes to the top of the charts and makes Geronimo a star, but very few CDs are sold after the festival. 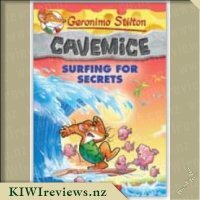 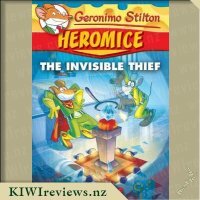 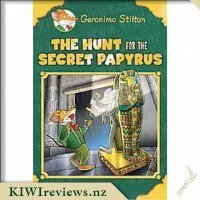 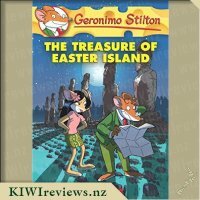 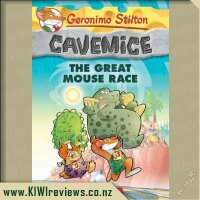 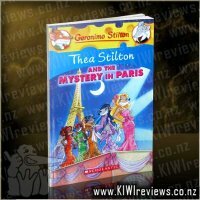 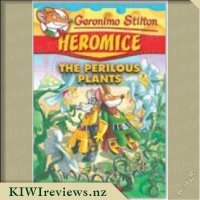 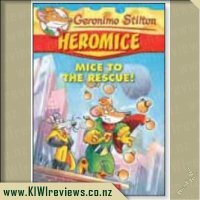 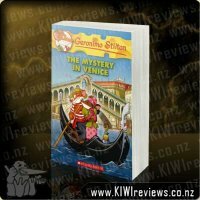 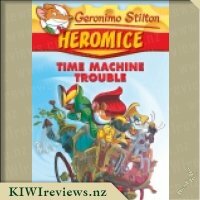 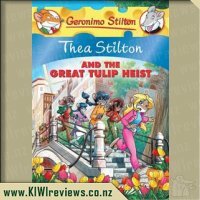 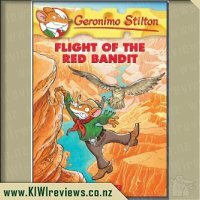 Will Geronimo and his detective friend, Hercule Poirat, be able to solve the mystery? 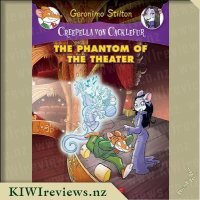 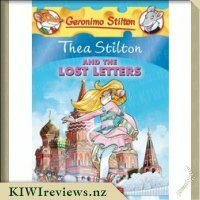 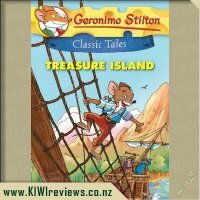 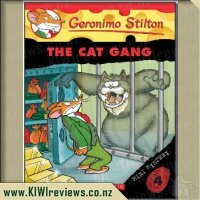 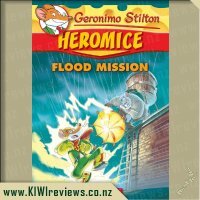 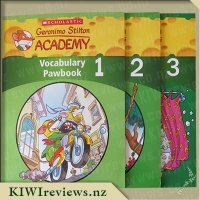 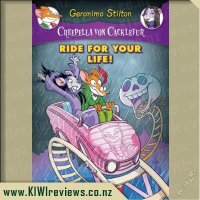 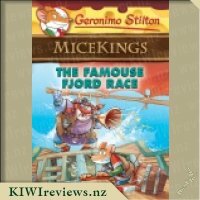 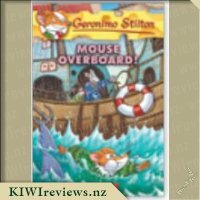 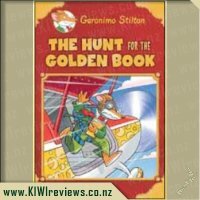 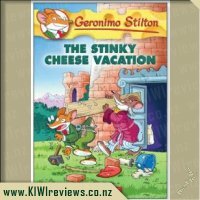 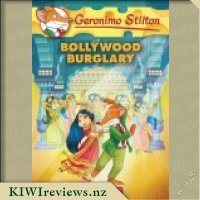 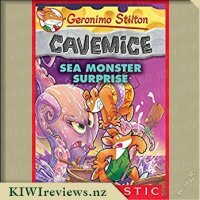 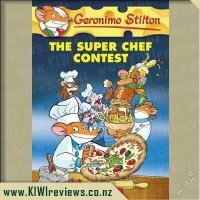 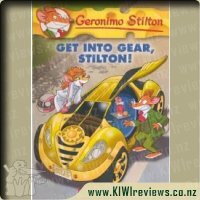 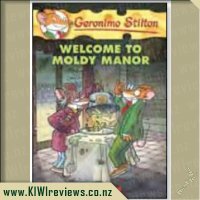 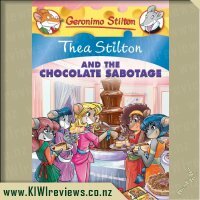 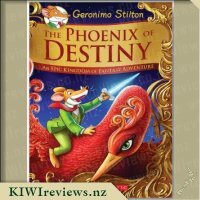 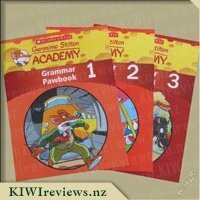 Rating: 9.3 Geronimo Stilton #54: Get Into Gear, Stilton! 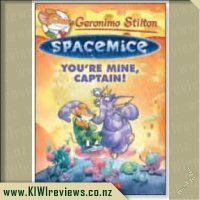 Rating: 3.4 Spacemice #2: You&apos;re Mine, Captain! 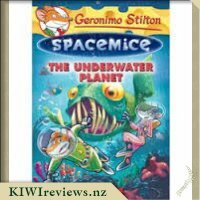 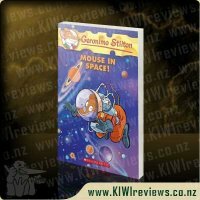 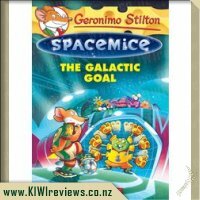 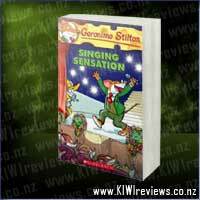 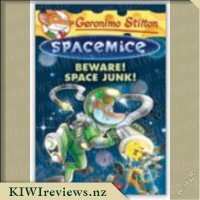 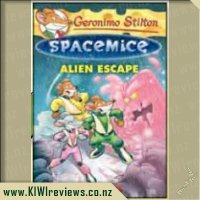 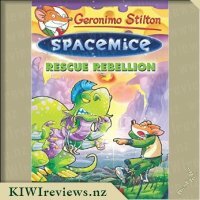 Rating: 9.4 Geronimo Stilton #52: Mouse in Space! 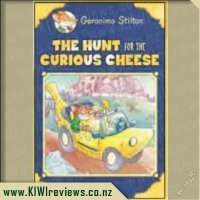 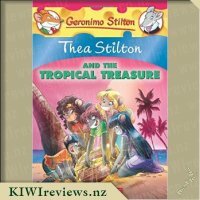 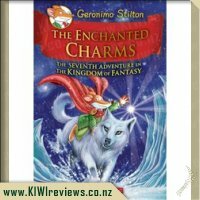 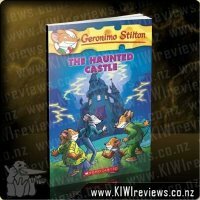 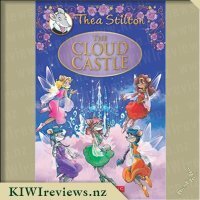 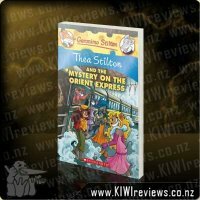 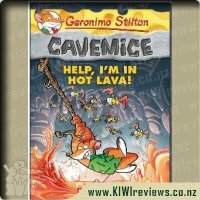 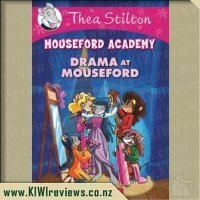 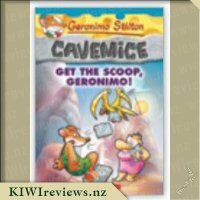 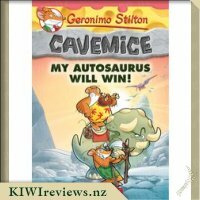 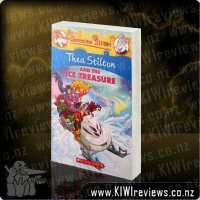 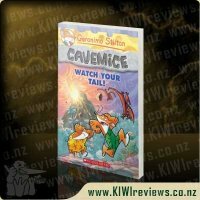 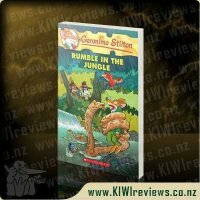 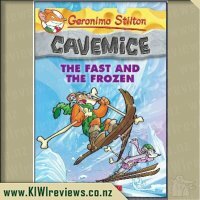 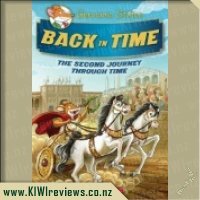 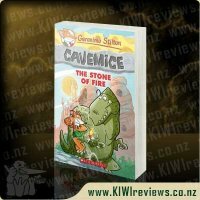 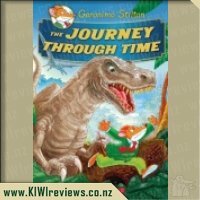 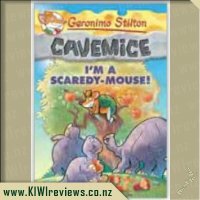 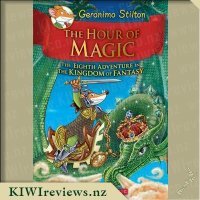 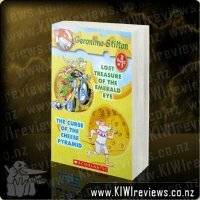 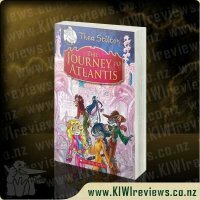 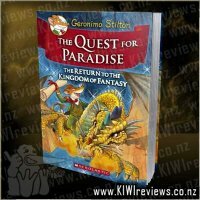 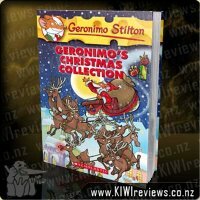 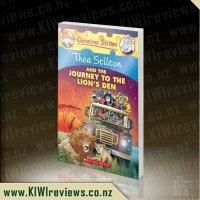 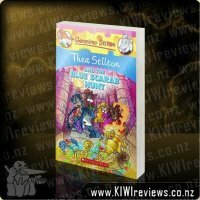 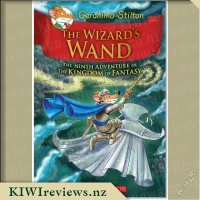 A colourful and fun read for upper-primary school level readers. 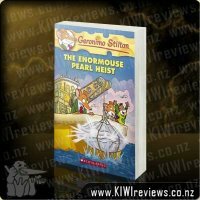 Told simply and with humour, the story is an obvious plug to persuade young hearts against music piracy. 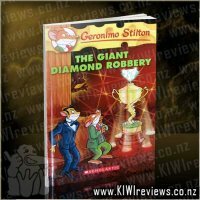 There is a credible adventure within which it is easy to see how artists suffer from this sort of crime. 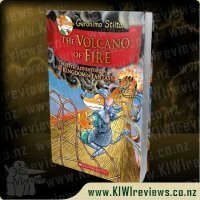 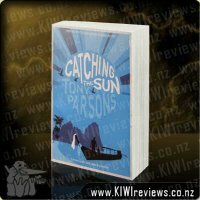 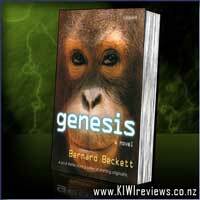 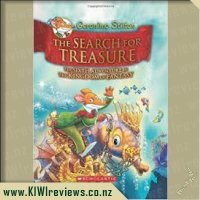 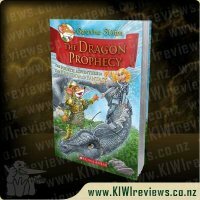 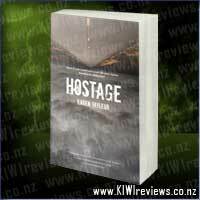 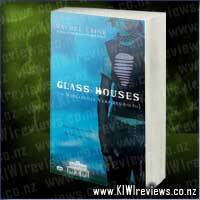 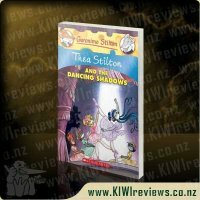 Admin Note: Due to an error locating the price, this review was based on a higher priced book. 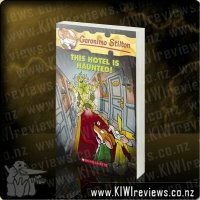 The price is now correct and the review has been updated accordingly. 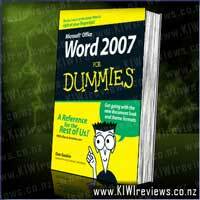 Our apologies for any confusion this may have caused. 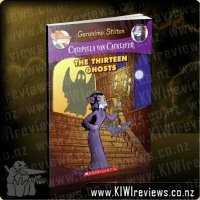 Meet Jasper... he&apos;s a Creeper from Minecraft. 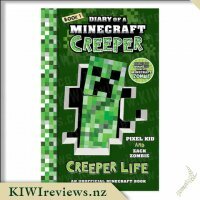 He gives us a sneak peek into the daily life of a Creeper and all of the crazy adventures Creepers go through in order to NOT blow things up!